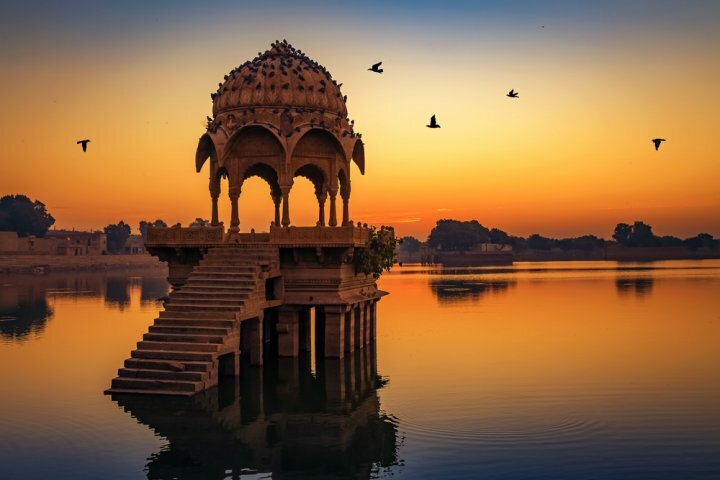 Step away from the hustle bustle of city life, from the dust and the grime, and rediscover the beauty of India. 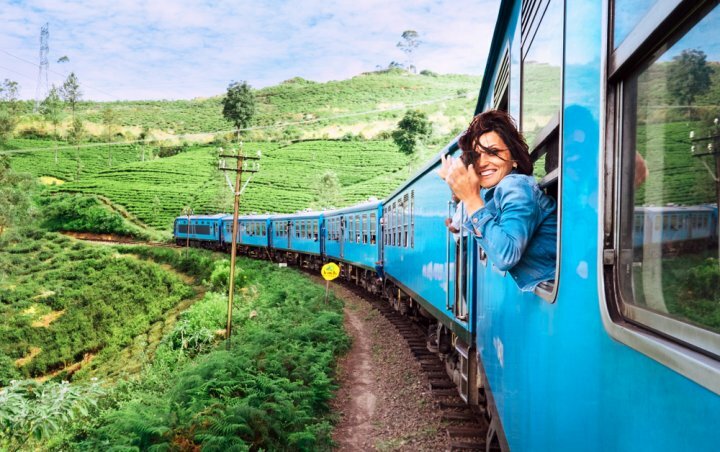 Icy slopes, or mountains covered with lush forests, rocky sea fronts or smooth white beaches, bustling markets teaming with wares, or the quiet solitude of a remote village. 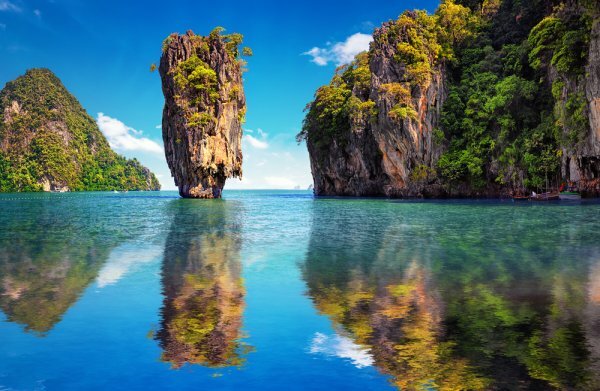 There is so much on offer that no matter what your taste, you're sure to find a destination that will knock your socks off. 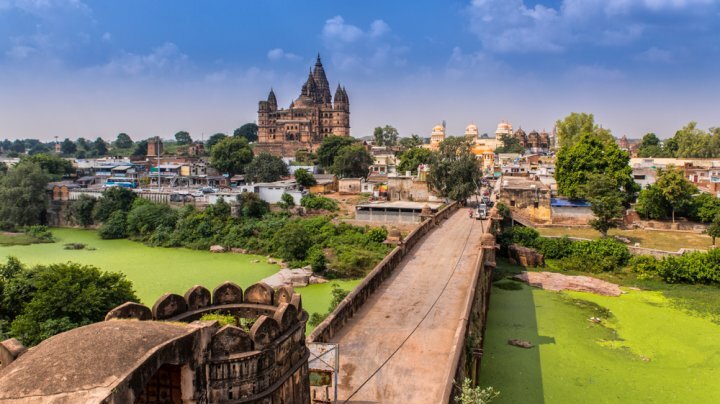 So hesitate on the sidelines no more, dive right into the adventure that is India. 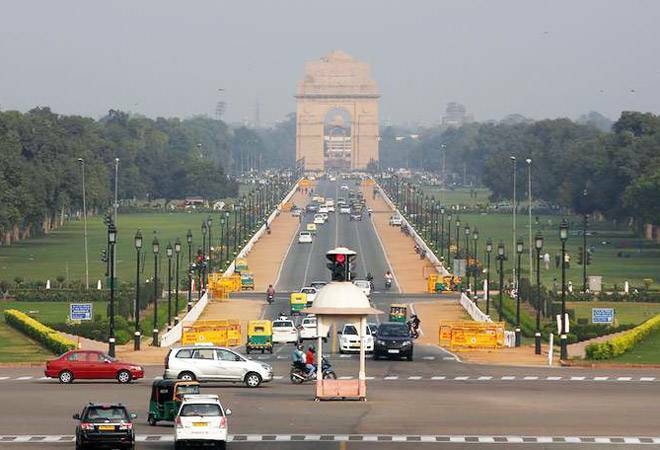 Delhi is not only the capital of India but it is a hub of heritage and culture. If you are in Delhi, then do visit the Old Delhi part. It is somehow a different world. You will find narrow lanes with shop vendor selling almost everything under the sun. Old Delhi has a street which is famous for its food. It is right in the middle of Chandni Chowk. The thing that you must try should be the Delhi styled stuffed parathas. The usual filling is of potatoes but on this street, you can find stuffings with cheese, raisins, mint and also mixed vegetables. Some of the places are literally 100 years old. The food is lip-smacking and delicious. Thus, it is always filled with people. Make sure you do not forget to relish them. You might also get some great photos of the vendors while cooking the delicious dishes. Do you love watching movies? 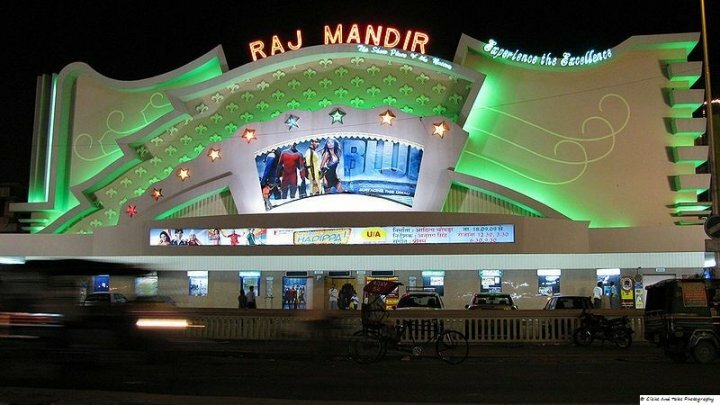 If yes, then you can have a completely different experience while watching a movie at the Raj Mandir cinema in Jaipur. This is because it was opened back in the year 1976. It is a large art deco structure. It is a spacious theatre and has super comfortable seats. The staff is efficient and cordial. The amazing this is that the staff wears a suit there. The theatre has pastel coloured interiors with a lively atmosphere. 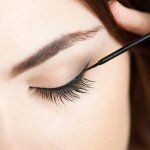 It will surely give you a feel of going on a huge movie premiere. The other amazing thing that you can do after watching the movie is to go to MI road. 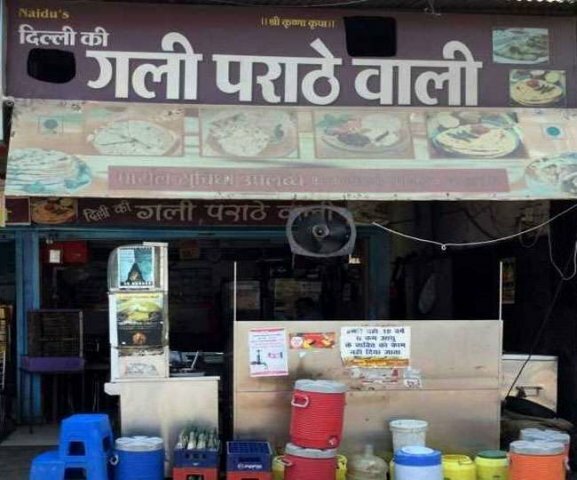 It has a lot of delicious lassi shops. Enjoy them for sure. Varanasi is a 3800-year-old city. It in itself is a place that should be visited at least once in a lifetime. It has narrow lanes with ancient temples and crumbling places. As a tourist, it will offer you a complete package. 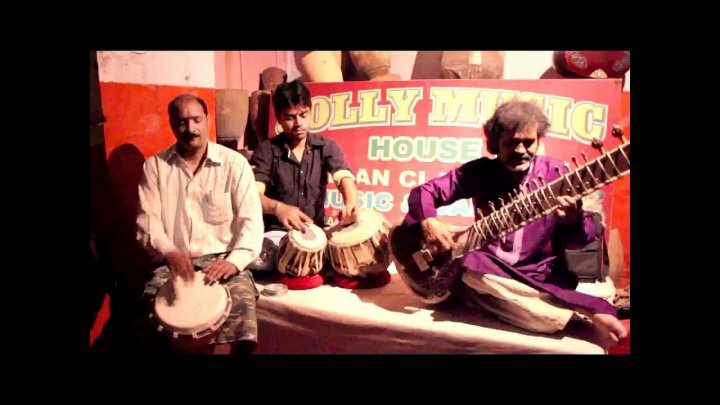 Apart from all these things, Varanasi has a small space known as the Jolly music house. It is located down a lane in the Bengali tola area of the old city. It is a music house which is runned by two middle-aged men. They basically offer courses in all types of traditional musical instruments. It is wonderful to learn from them. If you request them, they also organize an in a house concert in the evening. It is a wonderful experience to witness the group playing. Thus, make sure that you visit this place when in Varanasi. It is important to travel because travel gives you new ideas and perspectives. It gives a break to your mind from all its tensions and worries. It breaks the stress and helps you rejuvenate. Your mind stays in the present as it is seeing and witnessing new things. It is also fascinating to meet new people and know their stories. Travel also makes you fun and spontaneous. You might try a new dish that you do not eat back home. You might also consider walking on foot to explore a place which you might not consider doing back home. Travel gives you new energy. Make it a point to travel to a new place at least once a year. Go to the beach if you like it or visit the mountains. But, make sure that you are travelling somewhere. Jaipur is the capital city of Rajasthan. It is rich in its heritage and culture. The city is filled with beautiful palaces and forts. The architecture of these forts is a mix of Rajput and Mughal cultures as both of them ruled in Rajasthan. Witness the beautiful Hawa Mahal, City Palace, Jal Mahal, Amber fort and more. You can also indulge in the Rajasthani culture by eating its local flavours. The dal baati churma is something that you need to try. Rajasthan also boasts a lot of different sweets and farsans. Jaipur is also home to a lot of different artisans. You will find vendors selling a lot of different crafts. Go to the local bazaars and shop souvenirs for your friends. Jaipur also boasts of royalty. There are a lot of boutique resorts where you can plan your stay and enjoy a taste of royalty. Ladakh is a very popular tourist destination in India. 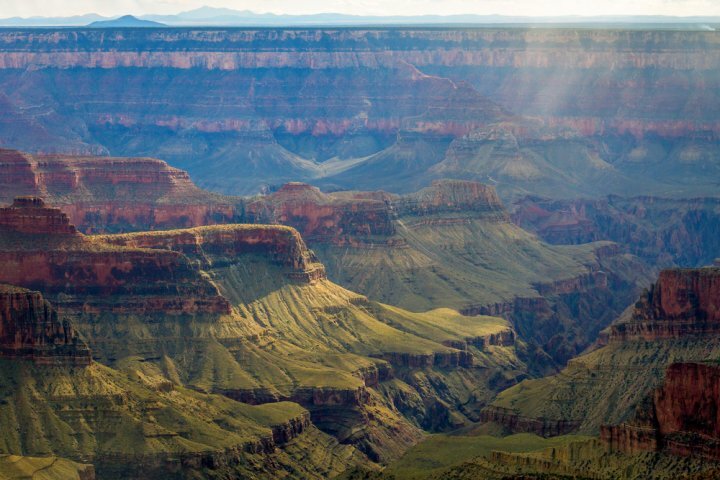 It is known for its awe inspiring landscapes and unique culture. It is covered with snow clad mountains, mesmerising glaciers and cold deserts. It is also offers some stunning lakes and rivers which attract the travellers, where you can go rafting . 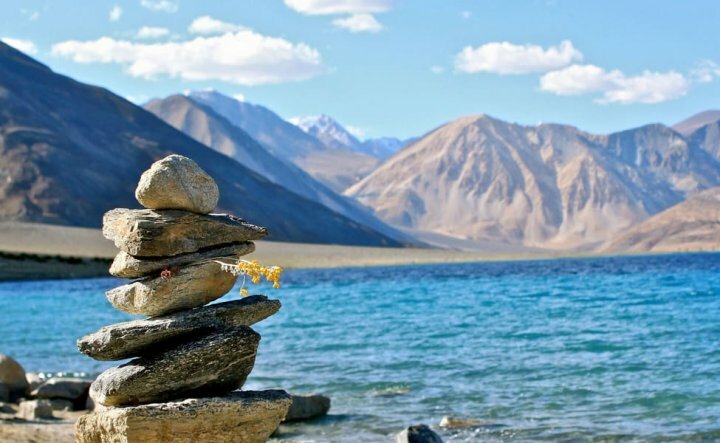 Top places to visit include the Pangong Tso Lake, Nubra Valley, Zanskar Valley and Spiti. One other attraction in Ladakh that you must absolutely experience is having maggi at the highest cafe in the World. Yes. You heard it right. You will be able to enjoy maggi by overlooking the Himalayas at the Khardung La Pass. Another ethereal experience is witnessing Llamas performing the colorful Cham dance. It is a different and unique experience. They perform this dance drama with vibrant clothes and formidable masks. Goa is officially the party place of India. It is filled with serene and magical beaches which sets the right kind of ambience for relaxation. However, Goa offers two moods. 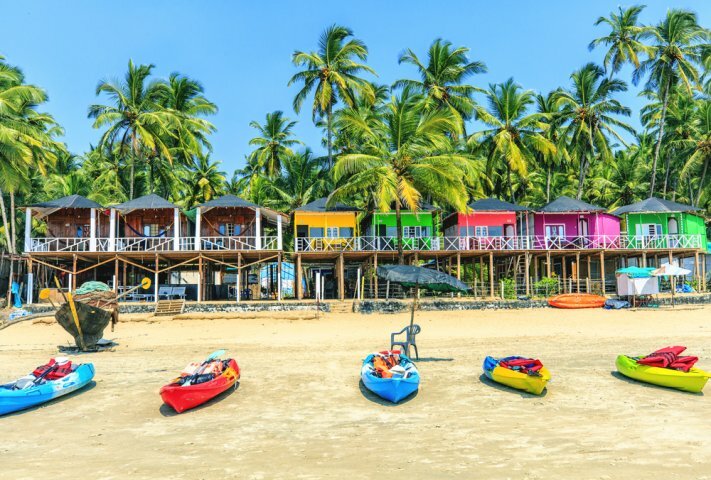 The North Goa side is filled with amazing clubs and pretty shacks which offer some great parties. On the other hand, South Goa is filled with virgin beaches. It has some yoga and meditation centers. There are a few places that also give some natural fruit and vegetable juices. Thus, you can decide the mood for your trip and choose the location accordingly. Goa also has a lot of different backpacker hostels to stay. 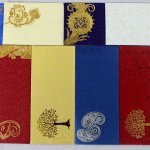 Each is designed with a different theme in mind. 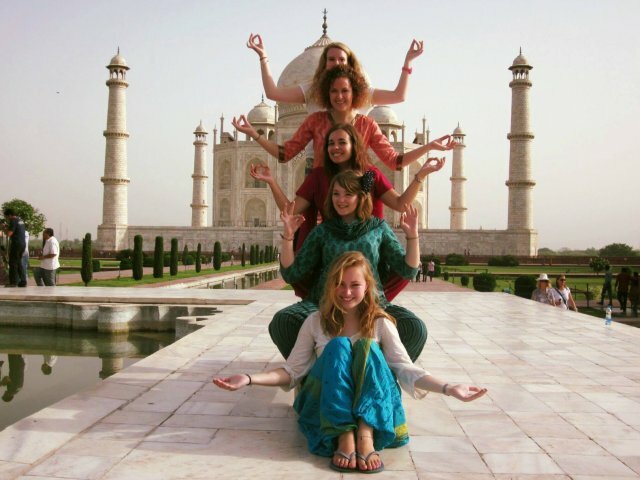 It is super fun to stay at such places as you can interact with fellow travellers as well. Goa also offers delicious seafood delicacies. So, relish them and savour them with some beers. 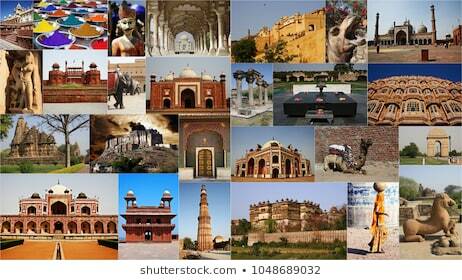 Delhi is the capital city of India which offers a great amount of history, culture, food, temples and more. Delhi has a lot of monuments to see. One of the amazing places to see in Delhi is the Lotus temple. It is designed as the shape of the lotus flower. 27 petals are constructed to make this structure. The other place that is worth visiting is the Red Fort. It basically surrounds the whole old city of Delhi. You can roam around freely, once you enter the structure. Even Qutub Minar is worth a watch. It is a 72.5 meter minaret. It was built 100 years ago and looks majestic. Delhi also offers a lot of street food options. From chole bhature to aloo tikki, everything is tasty and delicious in Delhi. It also offers a lot of clubs and bars which are designed with unique and different themes. You can also enjoy some local shopping in Delhi. This is a surreal and mesmerising trek. You would surely need a lot of preparation for this one. 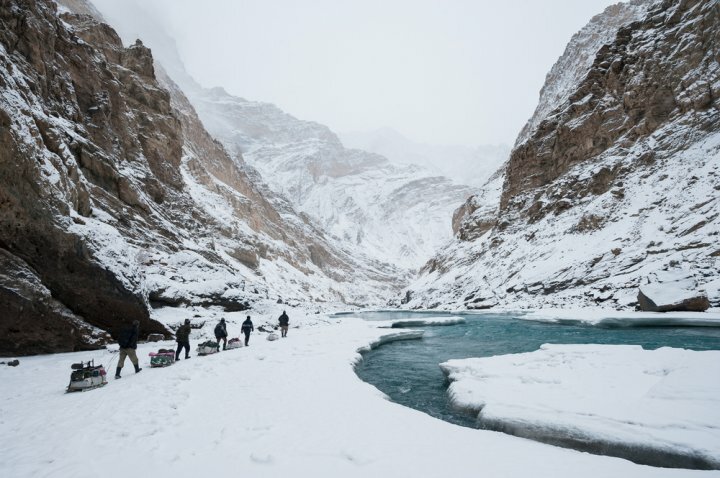 The Zanskar Chadar Trek in Ladakh is something that every traveller dreams of. Also, it is not for the weak. It is a complete frozen trek. It is called as chadar because it literally means a sheet of frozen ice. The trek lasts for 9 to 10 days. You will have to cater 16 to 18 km per day. It is advised to cater this trek in January and February. The place is 1300 feet above sea level. It is a good idea to carry gumboots as the weather will be harsh. Plan a trip with your friends and enrol in a professional camp. There are tour organisers who take a lot of groups to Chadar. Make sure to do some research before selecting the tour operator. You should dump the buses and hire a bicycle instead. 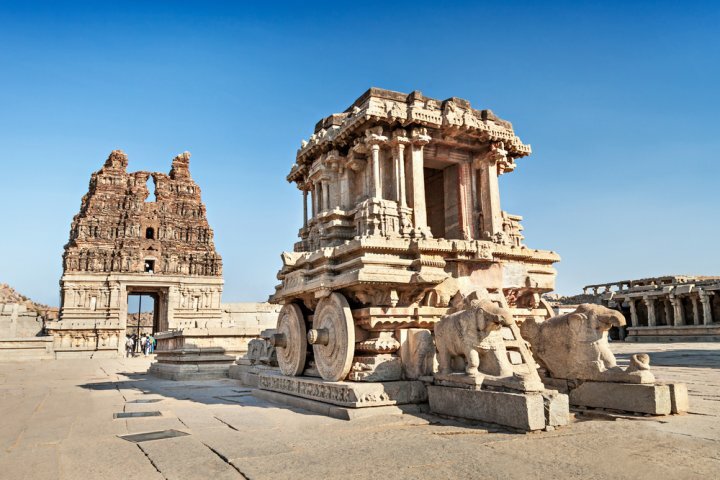 Get up early and drive along the paths connecting the temples, palaces and forts. If you go early in the morning, chances are you will be the only one there. Thus, you will be able to click some great pictures there. Visit the Rama Raja temple because it is the major pilgrimage centre there. The temple is dedicated to Lord Ram. You can also climb to the rooftop and witness different temple ceremonies happening in the temple. Ziro Valley is located in Arunachal Pradesh. Enjoy pristine mountainside views and scenery in this place. The place is at an elevation of 1700 meters. When in Ziro, you must visit Apatani villages. It is home to Apatani tribes. You will be able to witness the local culture of the aborigines there. Rice farms are also an integral part of the Ziro landscape. You can walk through there rice farms and click some pictures there. Ziro is also home to Talo Valley Wildlife Sanctuary. It is a home to different endangered species. Visit this place and enjoy the biodiversity here. 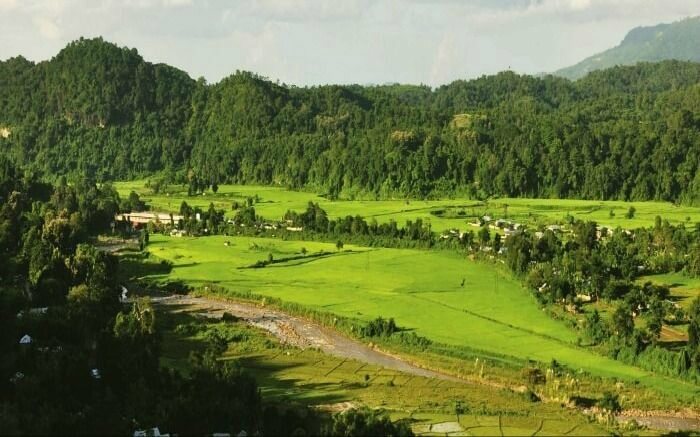 Ziro Valley also hosts a music festival every year. The amazing part is that no band has played twice there.You can witness the festival in August or September. The magic of hills mixes with music and it just turns beautiful. Make sure to visit this one. Another popular section of Hampi is Hippie Island, where tourists often stay. This is because it has a lot of different cafes and food options. You will have to cross a river in the boat to reach to Hippie island from Hampi. The whole ride is super fun. Hampi also offers activities like boulder climbing. Solang Valley is located in Himachal Pradesh. It is an ideal destination to vacation as the weather is favourable all around the year. However, Solang Valley is a paradise for adventure junkies. It offers a lot of different activities. 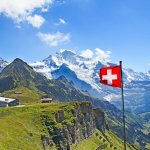 One activity that it is known for is paragliding. You can perform this activity in summers. It is a thrilling experience to indulge in. The adventure helps you fly like a bird. Apart from that, Solang also offers Zorbing. This activity is super fun as you can roll up the hill and down amidst the green hills. It also offers Quad biking. It is a thrilling experience in the hills. You can drive it with a trainer or alone as well. The other activity that is performed in winters is skiing. Solang is literally a skater's paradise. You can also do snowmobiling in Solang Valley. Hence, plan a trip to Solang immediately. 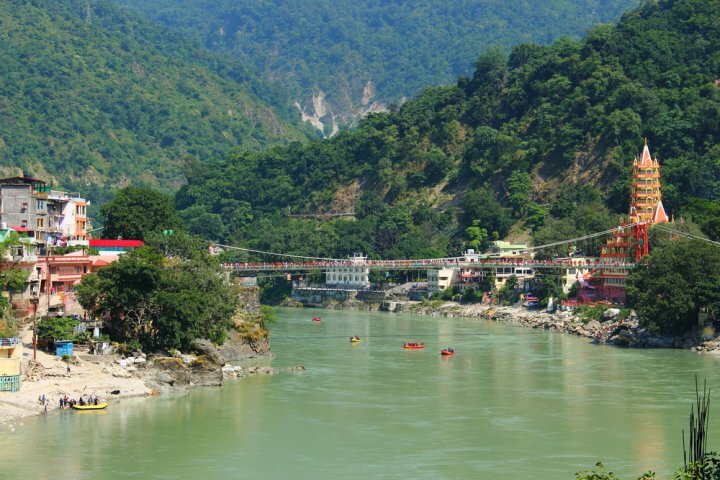 Rishikesh is a beautiful hill station which is located in Uttarakhand. It is famous for its white water river rafting. People especially travel to this place for experiencing rafting. Anytime is a good time for performing the rafting except for monsoon. Rishikesh also offers bungee jumping. This activity is performed 80 meters from the ground. You can also do camping and bonfire here. Just enroll with a nice camping company. You will also get a chance to meet new fellow travellers. Apart from that, you can also perform flying fox in Rishikesh. A harness is tied to you and you roll down 7 meters from the ground. Rishikesh also offers a lot of different temples. Thus, you can plan a trip with your family to Rishikesh. The Best Food Ordering Apps in India (2019): Satisfy Those Taste Buds Minus the Hassles of Ordering Food and Bag Some Great Deals in the Process! Wherever you go, make sure that you research that place properly. You do not want to miss a particular monument or park because you did not research well. Do not rely on the tour organisers. You might like offbeat places which may not be included in the normal tours. Thus, research on it well. Read blogs on Pinterest instead of reading articles from a travel site. Blogs usually add authentic experiences. Thus, you can make a list properly. Apart from that, you can also watch vlogs on YouTube. You can also make a rough list of places to visit. After that, you can visit the place and interact with the locals. Ask your hotel receptionist or taxi drivers. They usually know the best of places to eat. Thus, make it a point to interact with them and take their suggestions seriously.